I am interested in 47 Pakenmer Road, Stamford, CT 06904. 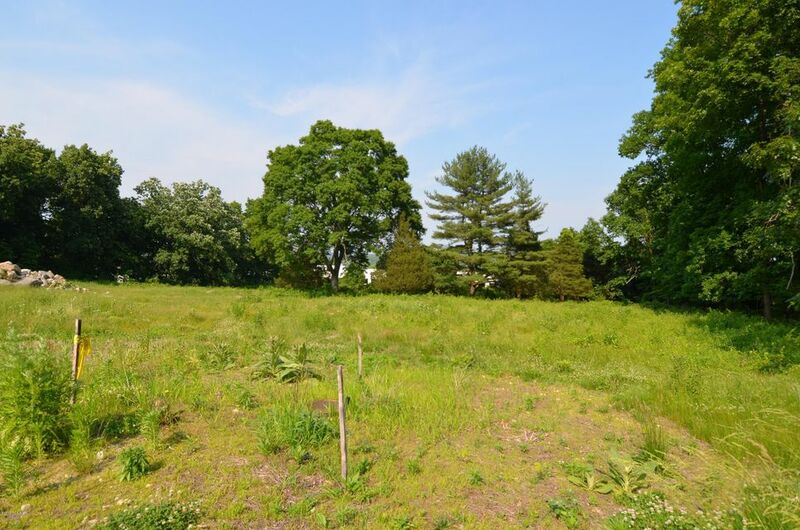 A rare opportunity to build your dream home in Westover, located on a quiet street at the end of a cul de sac. One lot sold and a custom home is under construction. 3 lots avail for sale, ranging in price from $290,000-349,000. 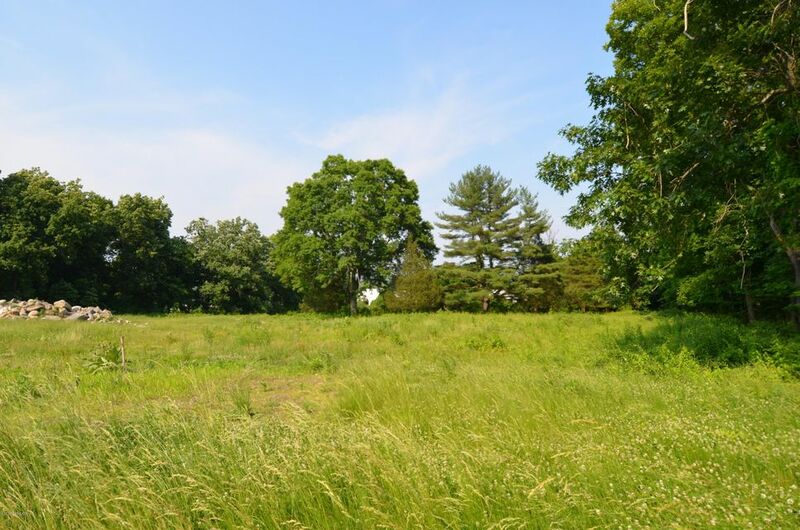 All lots are over 1 acre. 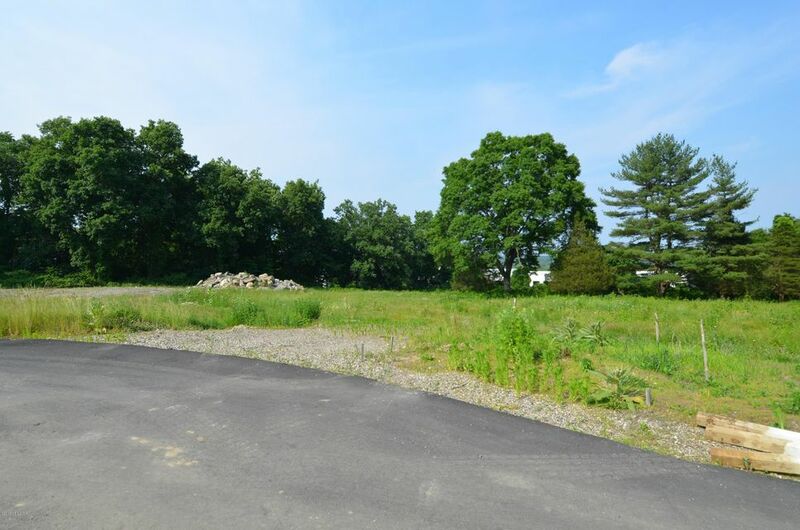 Lot has been cleared and is ready for a home up to 7,370 Sq ft and has city water and sewer on the cul da sac, with electric, cable and phone available on the cul de sac. 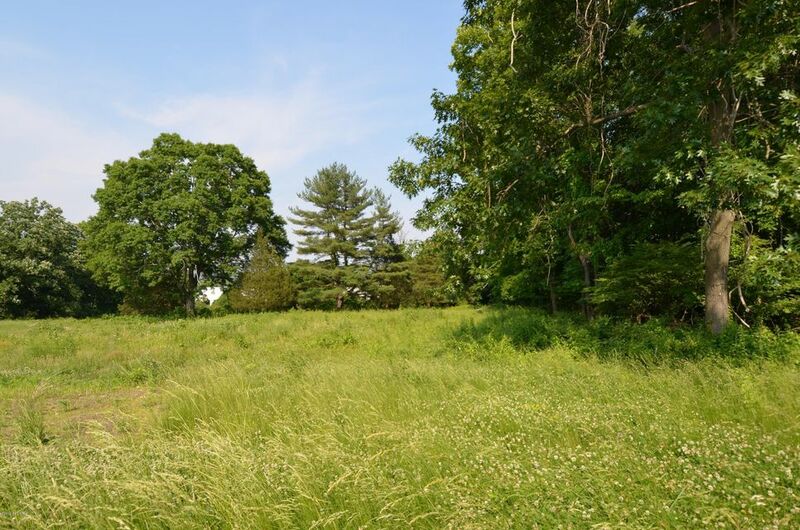 Close to the Merritt Parkway surrounded by newer and larger homes. Very convenient location. 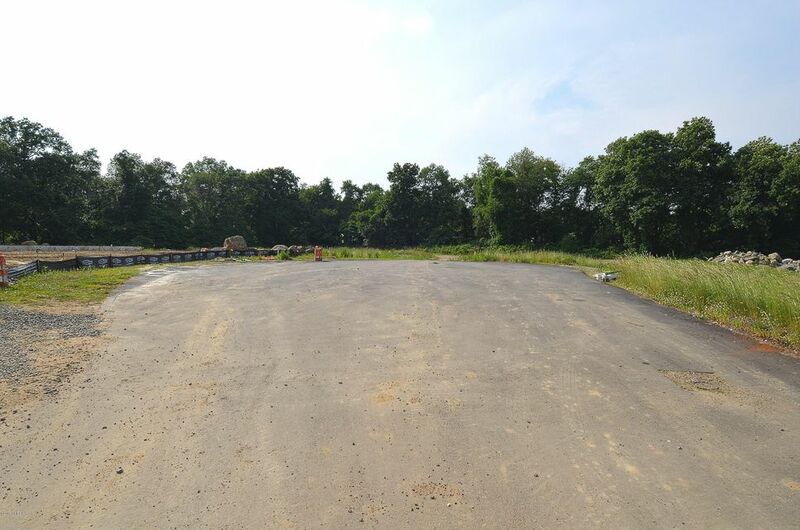 Lot #4 Purchase all three lots for $920,000.